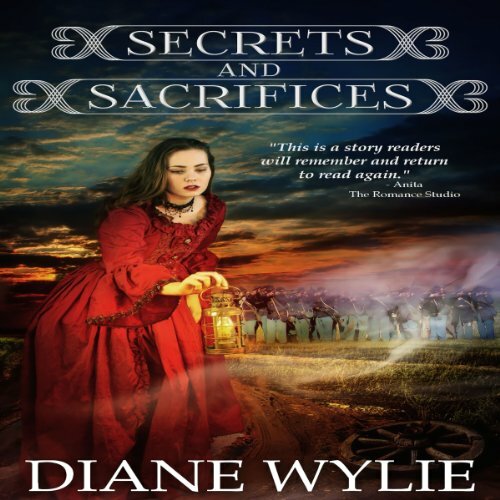 Showing results by author "Diane Wylie"
A Civil War romance. Charlie is a crack sharpshooter for the Twenty-Fifth Virginia infantry. But Charlie has secrets.big secrets that could lead to heartbreak or even death. The slowly starving South, lack of medical supplies, and desperate runaway slaves motivate her and surgeon, Captain Daniel Reid, to take risks beyond their wildest imaginations. How could they possibly know that their paths would cross during the worst time in their lives and where that path would lead? Illusionist Stephen Elliott performs dazzling magic feats to crowded theaters around the world. In Mexico, an old woman presses an ancient Mayan relic, giving him the stone and a mysterious warning with no explanation. Stephen violates that warning and must hide his secret from the world. He's become a person no one can explain or understand. 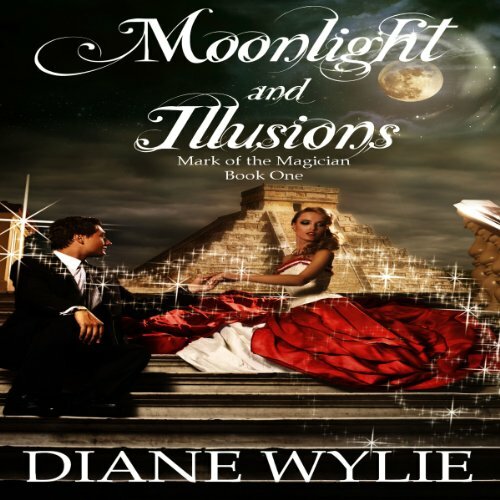 Sleight of hand becomes real magic, and moonlight becomes essential. Stephen is cursed, alone...and immortal.